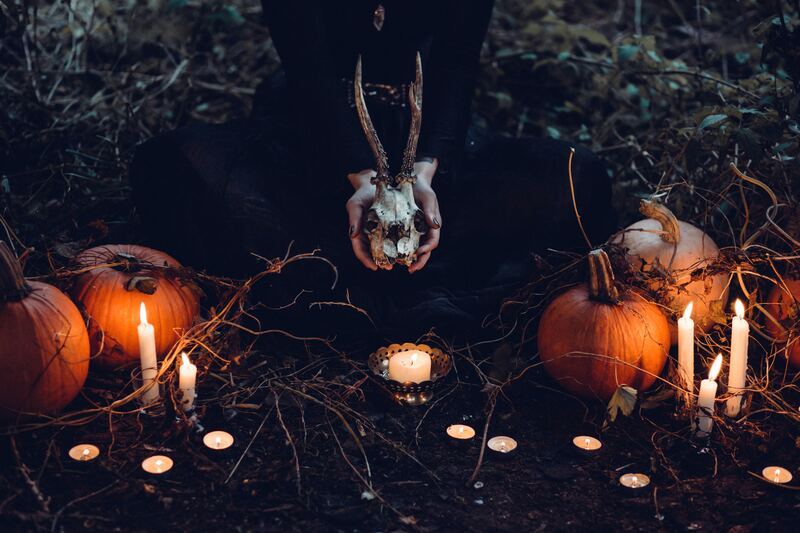 Halloween is upon us, ghouls. To commemorate this wicked event, we have ripped the following books, dripping with blood and guts, from the shelves of the Soho Library. Each of these titles is marked down from the evil retail price, and offered to you, macabre fiend, at a price that will make your eyeballs explode. 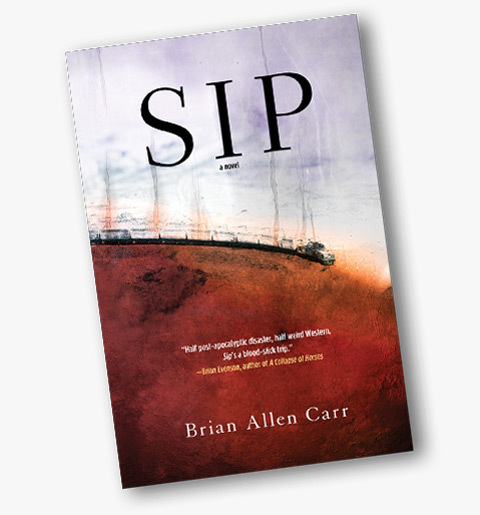 Pick up one or all of them today – you shall reside among the dead at the Devil’s table soon enough. A recurrent, unidentifiable noise in her apartment. A memo to her boss that’s replaced by obscene insults. Amanda—a successful architect in a happy marriage—finds her life going off-kilter by degrees. She starts smoking again, and one night for no reason, as if possessed, she burns her husband with a cigarette. She begins to dream of a beautiful woman with pointed teeth on the shore of a blood-red sea. The new voice in Amanda’s head, the one that tells her to steal things and talk to strange men in bars, is frightening, and Amanda struggles to wrest back control. As the violence of her erratic behavior increases, Amanda knows that she must act to put her life right, or see it destroyed. It started with a single child, and quickly spread: you could get high by drinking your own shadow. At night, lights were destroyed so that addicts could sip shadow in the pure light of the moon. Cities were destroyed and governments fell. And if your shadow was sipped entirely, you became one of them, had to find more shadow, at any cost, or go mad. 150 years later, what’s left of the world is divided between dome-cities protected from natural light and shadows, and those forced out into the wilds outside. In rural Texas, Mira, her shadow-addicted friend Murk, and an ex-Domer named Bale, search for a possible mythological cure to the shadow sickness—but they must do so, it is said, before the return of Halley’s Comet, which is only days away. A 19th-century minister builds an elaborate motor that will bring about the Second Coming. A man with rough hands locks a boy in a room with an albino ape. An apocalyptic army falls under a veil of forgetfulness. The story of Red Riding Hood is run through a potentially endless series of iterations. Indexes, maps, a checkered shirt buried beneath a blanket of snow: they are scattered through these pages as clues to mysteries that may never be solved, lingering evidence of the violence and unknowability of the world. 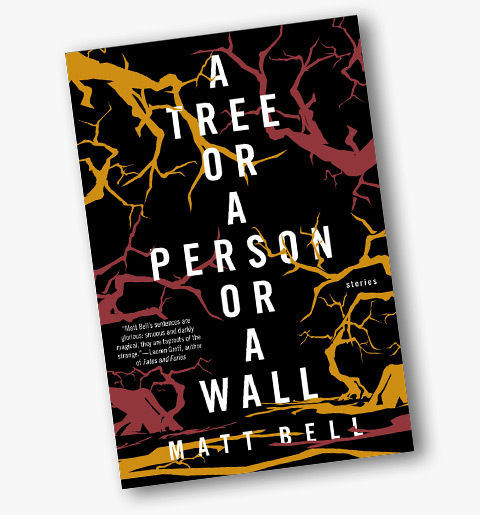 A Tree or a Person or a Wall brings together Bell’s previously published shorter fiction along with seven dark and disturbing new stories, to create a collection of singular power. Is it possible to capture the essence of another human being? A young writer arrives at a prison to interview a convict, Kiharazaka, a world-renowned photographer with a deeply unsettling, obsessive portfolio. He stands accused of murdering two women—both burned alive—and will likely face the death penalty. But as the young writer probes further, his doubt mounts. Is Kiharazaka truly guilty, or will he die to protect someone else? 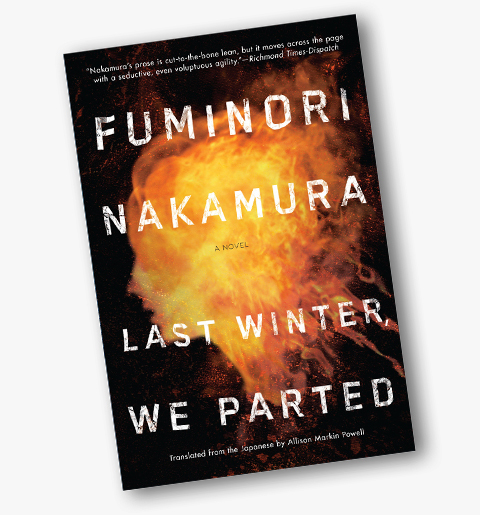 Evoking Truman Capote’s In Cold Blood and Ryunosuke Akutagawa’s “Hell Screen,” Fuminori Nakamura has crafted “an extremely dark and certainly twisted” (Suspense Magazine) house of mirrors that explores the violence of aesthetics and the horrors of identity. It is 1936, and Barcelona burns. 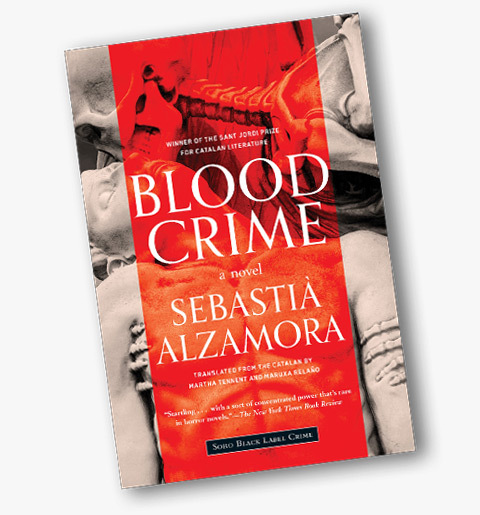 The murders of a Marist monk and a young boy, drained of their blood are strange enough to catch a police inspector’s attention. His quest for justice is complicated by the politics, dangers, and espionage of daily life in the war zone created by the Spanish Civil War. The Marist brothers of the murdered monk are being persecuted; meanwhile, a convent of Capuchin nuns hides in plain sight, trading favors with the military police to stay alive. 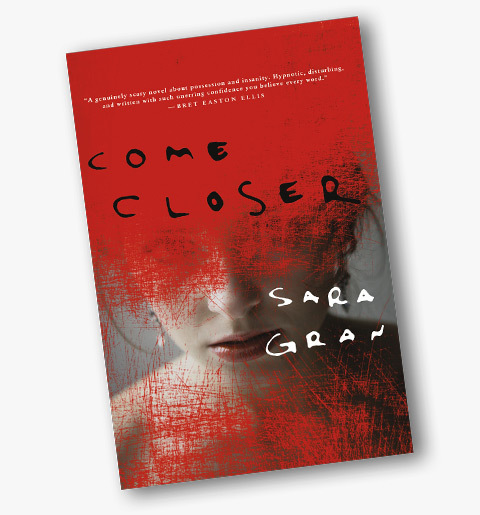 In their midst is a thirteen-year-old novice who stumbles into the clutches of the murderer. Can she escape? Seventeen-year-old Aussie Che Taylor loves his younger sister, Rosa. But he’s also certain that she’s a psychopath. Che is the only one who knows; he’s the only one his sister trusts. Rosa is smart, talented, pretty, and very good at hiding what she is and the manipulation she’s capable of. 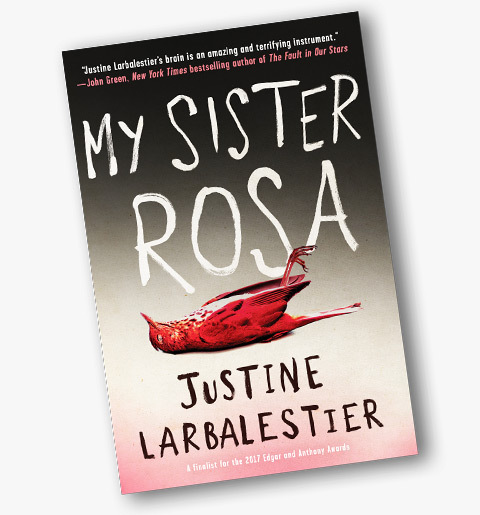 Now that the family have moved from Bangkok to New York City, their new hometown provides far too many opportunities for Rosa to play her increasingly complex and disturbing games. Che’s always been Rosa’s rock, protecting her from the world. Now, the world might need protection from her. 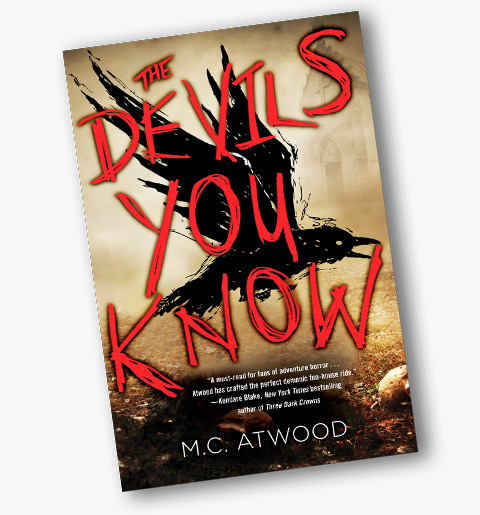 Five very different high school seniors—Violet, Paul, Ashley, Dylan, and Gretchen—are on a school the trip to the infamous house, allegedly cursed by its original owner, Maxwell Cartwright Jr. Each have reasons beyond school spirit for not ditching the trip. When they’re separated from the group, they discover that what lies within Boulder House is far more horrifying than any local folklore. To survive, they’ll have to band together in ways they never could have imagined and ultimately confront the truths of their darkest selves.